A 5 speaker surround sound configuration covers the full range of audio for an immersive home theater experience. For TV and movies the center channel speaker provides dialogue, the left and right floorstanding speakers provide main sound effects/musical score, while the two rear or side surround speakers reproduce the ambient sounds in the environment. Each speaker in a 5.0 system works together to create a dynamic and immersive home theater experience. 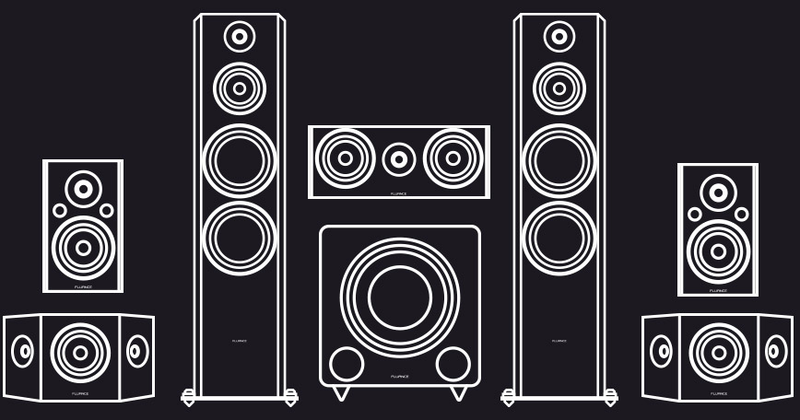 The go-to speaker configuration for most home theater enthusiasts. 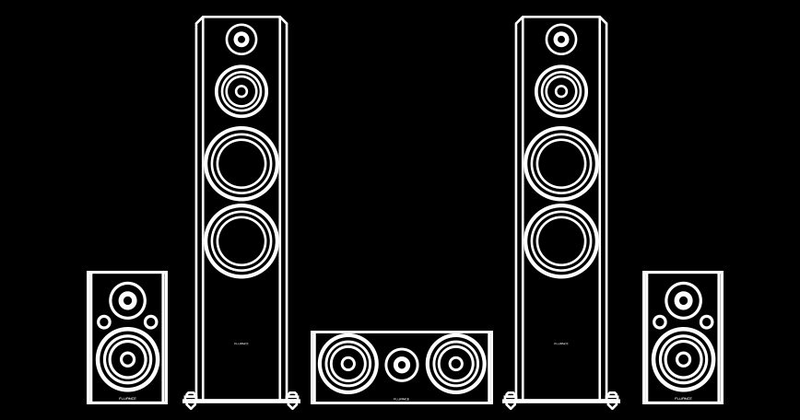 The classic 5.1 setup features the same five speakers in a 5.0 setup with the addition of a bass-pounding subwoofer. Covering the brightest highs down to the deepest lows for a cinema experience right in your own home. 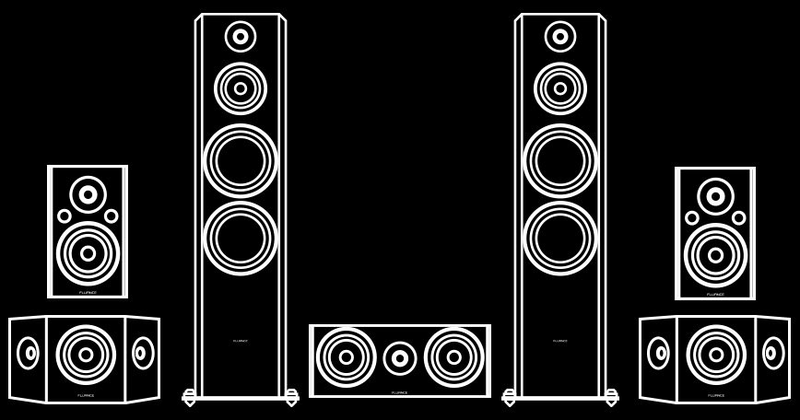 For an enhanced surround experience in a larger viewing environment, an additional pair of bipolar or traditional surround speakers can be added to a 5.0 system making it a 7.0 system. This configuration will allow for surround effects behind and beside you for a completely immersive experience. Adding a subwoofer to a 7 speaker set completes the large room surround sound package. The 7.1 system provides an intensified sound encapsulating the complete surround effect and bolsters full dynamic range for an ultimate home theater experience. Want more sound in your life? 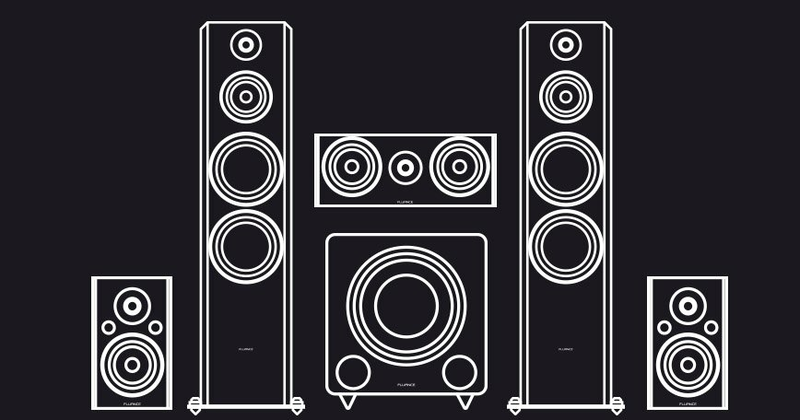 Consider the benefits of a 5.2, 7.2, 9.1, Dolby Atmos system or other configurations where additional speakers and dual subwoofers can be added. Build your custom setup with our product selection.